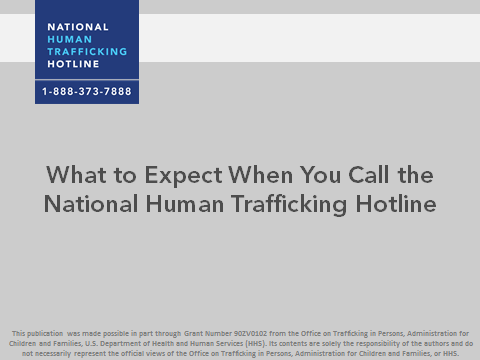 Human trafficking is a form of modern-day slavery that occurs across the United States. An effective response requires the participation of entire communities: from primary school teachers to health workers to local governments. 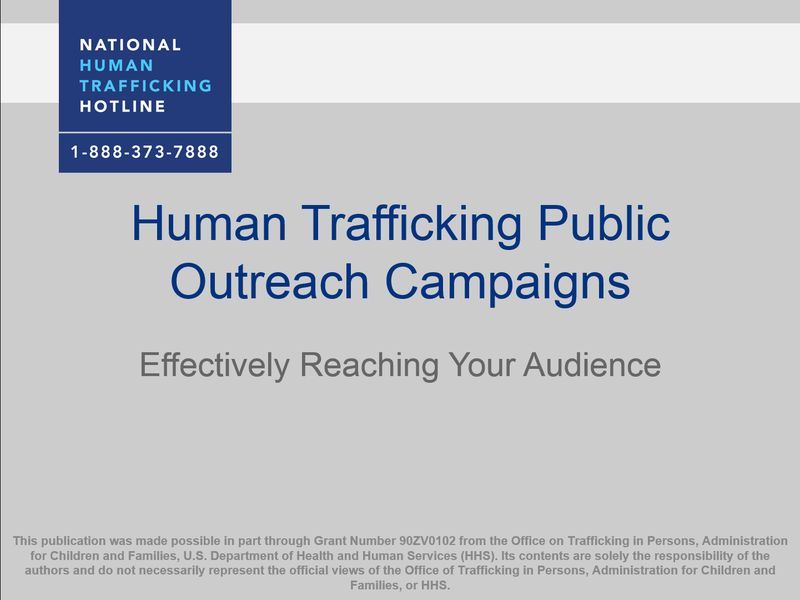 We each have a unique role to play to end human trafficking. 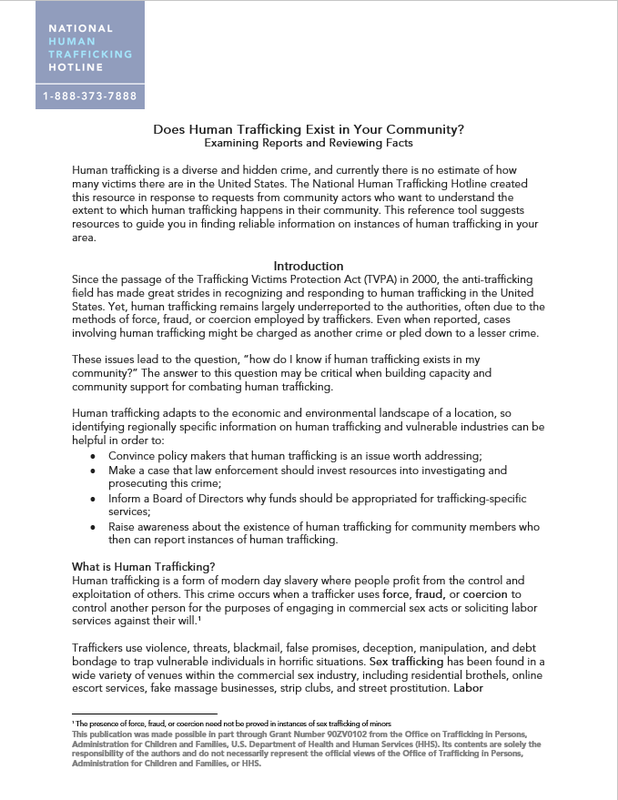 If you are new to the issue of human trafficking, browse the resources below to learn more about what human trafficking is, where it occurs, and how to identify potential situations of human trafficking.